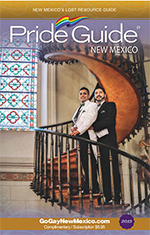 Make Sure Your LGBT Friendly Business in the 2016 Edition of Pride Guide® New Mexico Final Deadline is approaching on April 22nd. Don’t Miss It! 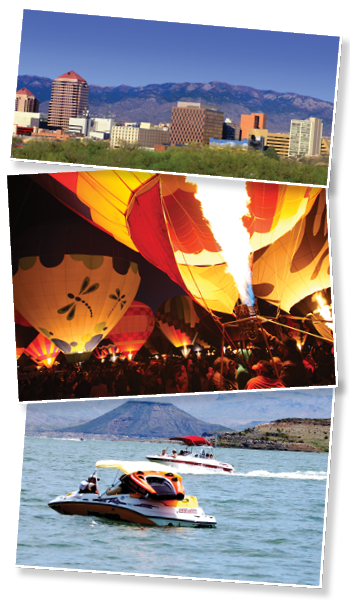 Be seen in print and online by thousands! One full year of exposure for one price (not monthly). Final Deadline is approaching on April 22nd. Be seen in print and online by thousands! One full year of exposure for one price (not monthly). Travel and Business Resource Guide.